Kiko Alonso, you’ve got some explaining to do! We actually spoke, in depth, about WrestleMania 34! Should we be happy with the Miami Heat season? Either way, get ready for #MIAvsPHI on Saturday! The Florida Panthers fell short, but the future looks bright, and next season we plan on fully executing the #YearOfTheLemon. The Miami Marlins and Jeter can probably use a mulligan right about now. The UEFA Champions League semi’s are set, and the quarterfinals were ridiculous! 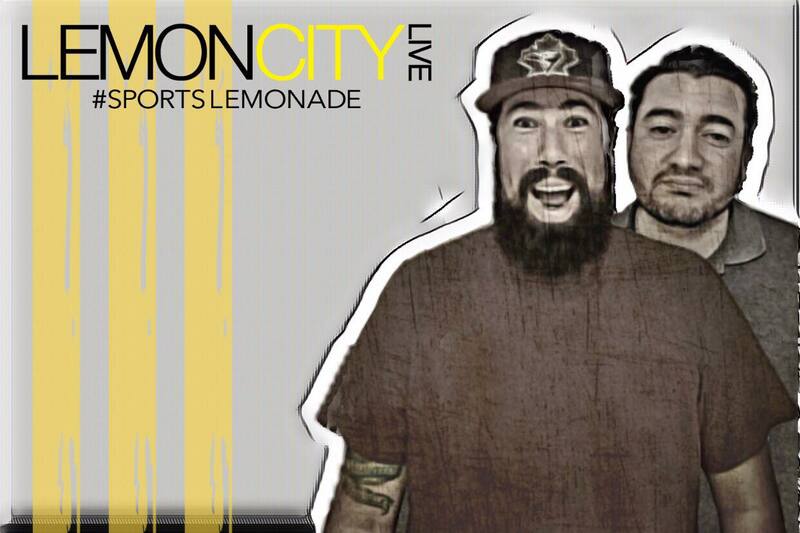 Join us for Episode 108 of that sweet #SportsLemonade!